Official Bow Line for all Melges Classes. Medium stretch, low water absorbing line. 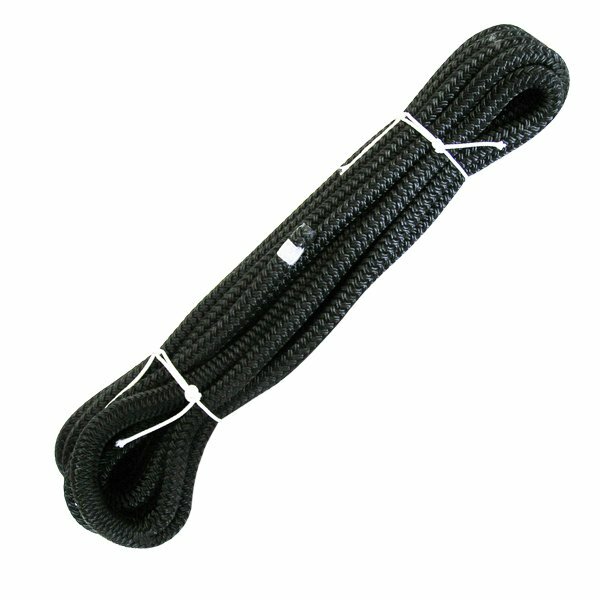 Includes spliced loop in one end. The best bow line for your racing program.